Kia may have James Bond in its Super Bowl ad, but Squarespace has the Dude. 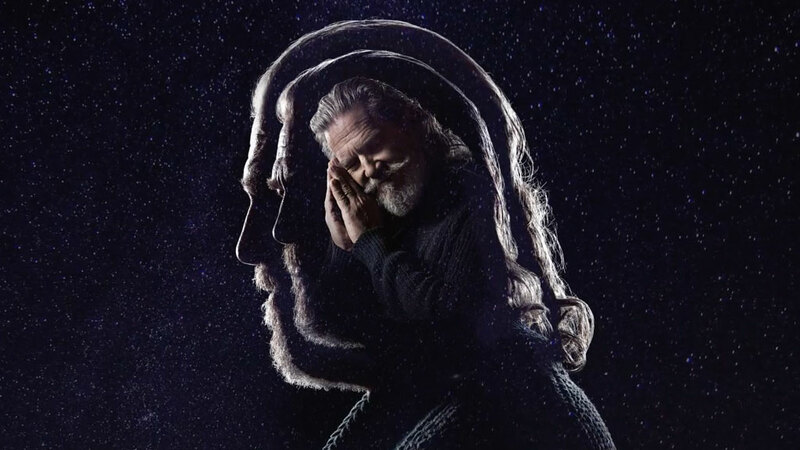 Yes, Jeff Bridges, the Oscar winner and star of cult classic The Big Lebowski, is featured in Squarespace's 30-second ad, from Wieden + Kennedy in New York. But rather than flash his acting chops, Bridges is making music—specfically, an album of 15 sounds, meditations and stories that will help you fall asleep. The ad, which will air in the first half, also benefits a cause close to Bridges' heart: childhood hunger. "We wanted to create a campaign to illustrate that any idea, no matter how wild or weird, can be presented beautifully and meaningfully through Squarespace," said Anthony Casalena, the company's founder and CEO. Sales of the album, titled Jeff Bridges Sleeping Tapes, will fund the childhood hunger campaign known as "No Kid Hungry" from Share Our Strength, a nonprofit for which Bridges is the national spokesman. The record will be available digitally and on limited-edition vinyl and cassettes. And to promote the project, Bridges has created his own Squarespace page. Squarespace, which is returning after its Super Bowl debut last year, is not releasing the ad (which was directed by Tim Godsall) before the game. Instead, the company is rolling out some teasers, including a 30-second ad and a 90-second tutorial on how to create a Squarespace page. Both went online today. Below is a look at the teaser ad. Learn more at DreamingWithJeff.com.